Labour has pulled a local election leaflet which accused the Conservative Party of "s******g on us to fund tax cuts for the wealthy and giant corporations" from circulation. 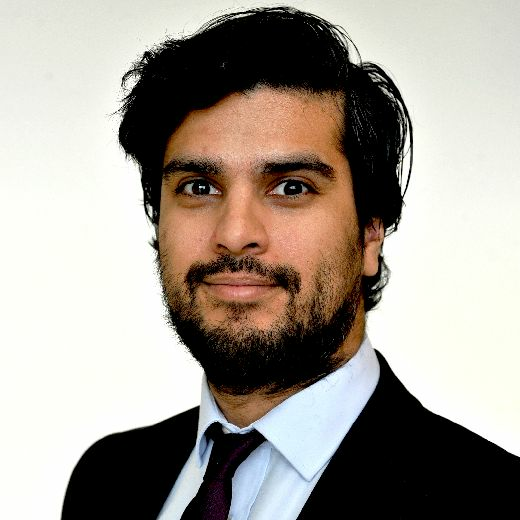 Kirklees Council deputy leader Shabir Pandor, election agent for the Batley East seat in which the leaflet was circulated, said local party figures did not notice the bad language when reproducing a graphic downloaded from the internet on the flyer. He stressed that "not many" of the leaflets had been sent out and that the remainder would be destroyed, as a party source quipped: "It means thousands of leaflets down the pan, so to speak". Mr Pandor told The Yorkshire Post: "It was a genuine mistake, I suddenly realised that was in there. "We have completely pulled the leaflet and we're going to get a completely new batch printed." The source suggested the flyer will have been a "nightmare" for Labour's candidate for the May 3 local election, Mahmood Akhtar. "The wording may be a touch blue but there's no doubt it creates a vivid message," they said. "It's an embarrassing failure of proofreading and every candidate's worst nightmare."